Student Dancers Share the Stage with Russian Pros! 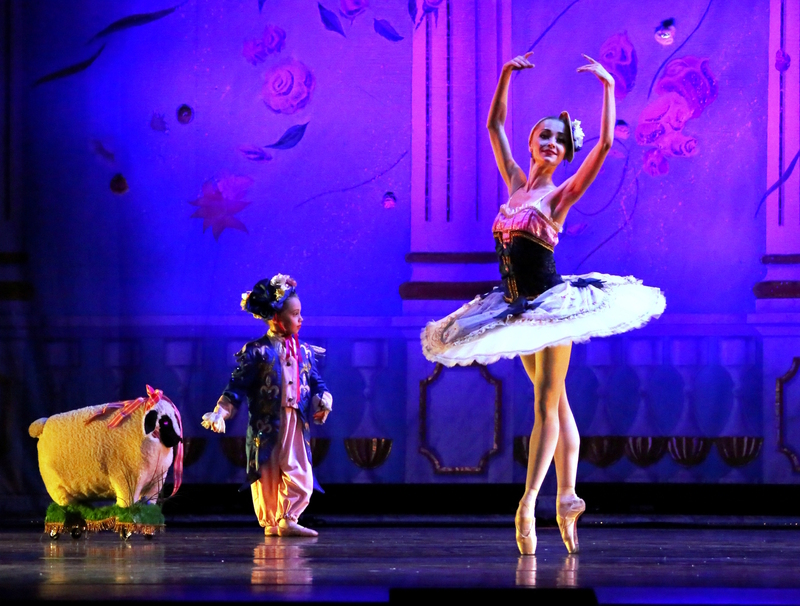 Moscow Ballet’s unique “Dance with Us’ program brings the rare opportunity of auditioning, rehearsing, and performing with a professional, international touring ballet company in the Great Russian Nutcracker and other classic Russian story ballets to generations of American ballet students! Dance with Us includes partnerships with Host Your Cities in each tour city, which are carefully developed by Mary Giannone Talmi, co-producer of Moscow Ballet’s North American tours. Moscow Ballet Audition Directors audition children in each city, rehearse with them for several days, and leave the local Host Ballet Studio to rehearse the children for 6-8 weeks prior to the performance. Studio owners are pleased to offer students personal exposure to the highly trained Russian dancers and to the professional performance experience. Talmi, a Juilliard School graduate and pioneer of the regional dance movement, developed Dance with Us with the intent to bring this unique opportunity to students and studios in regional markets. The program is 100% underwritten by Moscow Ballet and includes administration, international and national transportation for Russian ballet dancers as well as their salaries and living expenses (when not provided by local host families). 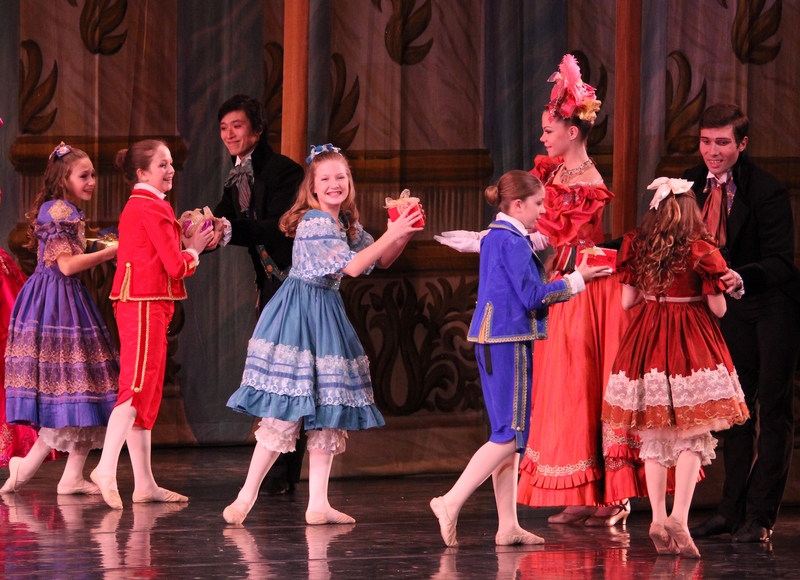 There is no instruction fee charged, but Moscow Ballet requires a minimum $50 Participation Fee from all youth dancers who are cast in the performance; this fee helps cover costumes and their maintenance and other related administrative costs. In addition to Dance with Us, Talmi developed other programming that provides a continuum of experiences extending over a 6-month period. Earlier children’s programming includes the 1984 “Cynthia Gregory Celebration Tour,” and “Just Say No” campaign as its official message, chaired by First Lady Nancy Reagan. Moscow Ballet’s Russian-Cultural Ballet program was produced in nine museums and art institutions across the US. Later, Cinderella Around the World dance and literacy program accompanied Moscow Ballet's 2004 North American tour of Cinderella. The “First International Glasnost Festival Tour” included symposiums, screenings, poetry readings, and more for students and the public at Dartmouth, Yale, and other colleges. Today, Moscow Ballet also offers children New Horizons: A Children’s Program for Life, addressing diet, exercise, and creative expression through interactive experiences with Moscow Ballet dancers. To read more click here.